Coconut palm trees and beautiful manta rays are symbols of the diving paradise Maldives, including more than a thousand islands. Grouped into low atolls in the Indian Ocean, only a few of theses islands are inhabited. The Maldives have flat white sandy beaches and excellent coral reefs with an abundance of marine life. On this underwater movie we show all the inhabitants of the Maldives marine life including sharks, manta rays, eagle rays, trevally, black snappers, grouper, schooling bannerfish, large moray eels, squirrelfish, soldierfish and colorful leaf fishes. You can also expect breathtaking scenes from the Maldives underwater topography with magnificent rock faces, numerous caves, steep drop offs and precipitous overhangs. 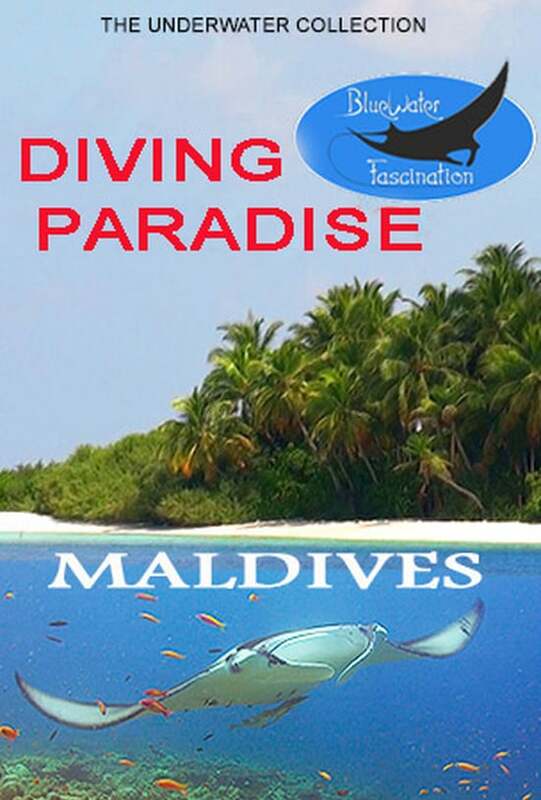 You can buy “Diving Paradise Maldives” on our VOD page (Video On Demand) at Vimeo. Watch more underwater films from our great selection.